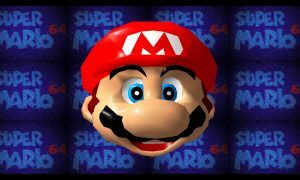 Nintendo and Illumination Entertainment are rumored to be in negotiations about an animated Mario movie, and Nintendo now believes that talks will wrap up pretty soon. That’s because they expect the movie to be ready in 2020. Animated movies usually take at least a couple of years to do, so it seems that they might be finalizing the deal. 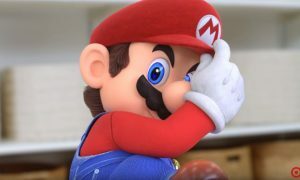 The news comes from none other than Nintendo president Tatsumi Kimishima, who said in a recent issue of Kyoto Shimbun that the company plans to make a deal soon and the movie to be ready for the 2020 Tokyo Olympics. Illumination Entertainment is an American film animation studio known for the Despicable Me and Minions franchise.